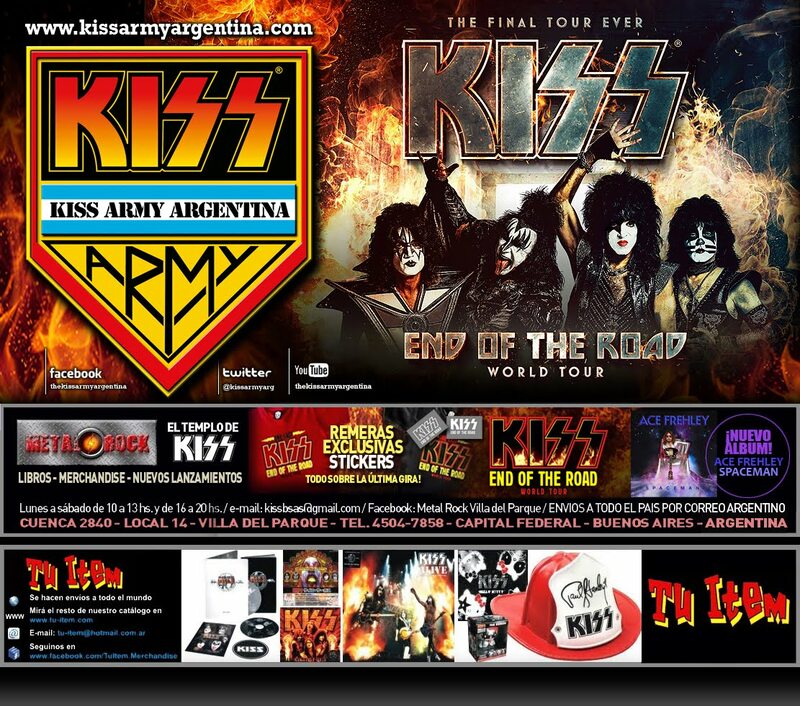 KISS CELEBRA SU EXITOSA GIRA MUNDIAL CON EL LANZAMIENTO DE UN CD DE GRANDES EXITOS QUE RECORRE VARIAS ETAPAS DE LA BANDA MAS CALIENTE DEL MUNDO. SERÁ EDITADO EN EL REINO UNIDO. 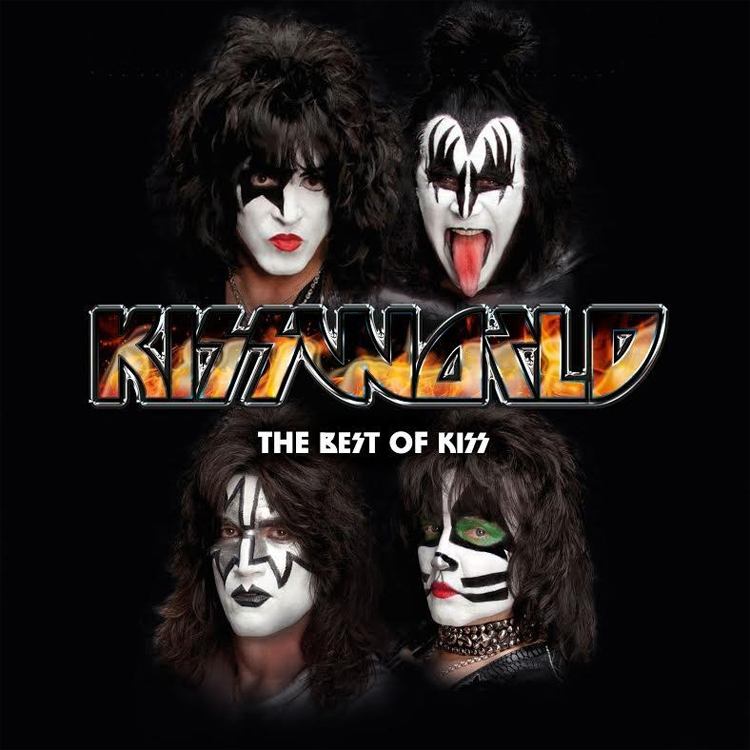 Crazy Crazy Nights / Rock And Roll All Nite / I Was Made For Lovin' You / God Gave Rock 'N' Roll To You II / Detroit Rock City / Beth / Lick It Up / Heaven's On Fire / Tears Are Falling / Unholy / Hard Luck Woman / Psycho Circus / Shout It Out Loud / Calling Dr. Love / Christine Sixteen / Love Gun / Shandi / I'm A Legend Tonight / Modern Day Delilah / Hell Or Hallelujah. Te presentamos el arte de tapa.